Today’s Take a Tour is short and sweet (how punny). When I lived in the Normal Heights neighborhood of San Diego, this ice cream shop was easily walkable from my apartment. It’s a refreshing reprieve from other generic chain ice cream places or ultra-modern looking frozen yogurt places. Full of personality, it’s clear that the people who run it love a few things: Their ice cream, their community, The Beatles, and the San Diego Chargers. I mean, check out the walls. To be honest, as a design junkie sometimes it feels good to spend time in a place that just feels home-y and hasn’t been remodeled to keep up with the latest trend in interior design. Somehow, it’s so genuine. This is one of those places. (Of course, there are other places where I look around and wonder if the owner put any thought at all into the decor!! That thought didn’t cross my mind here at Mariposa though). The ice cream is made on site using an old fashioned family recipe… and tastes amazing! Oh, and they have a signed and framed tabloid page that has a photo of Kristen Bell eating here–She and I both have a very discerning palate, I guess. I tried the Mexican chocolate, and may never try another flavor ever as long as I can get neverending scoops of this amazingness. 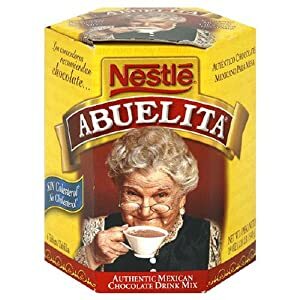 If you’ve ever tried the hot chocolate drink Abuelita, it’s like that, in ice cream form. Doug got peanut butter fudge which was also creamy and good. The nice thing about a rich creamy ice cream cone is that I feel satisfied with just the one scoop. Any more and I might overdo it! These two cones ran us 5.50 total. Can’t beat that price for an afternoon outing. 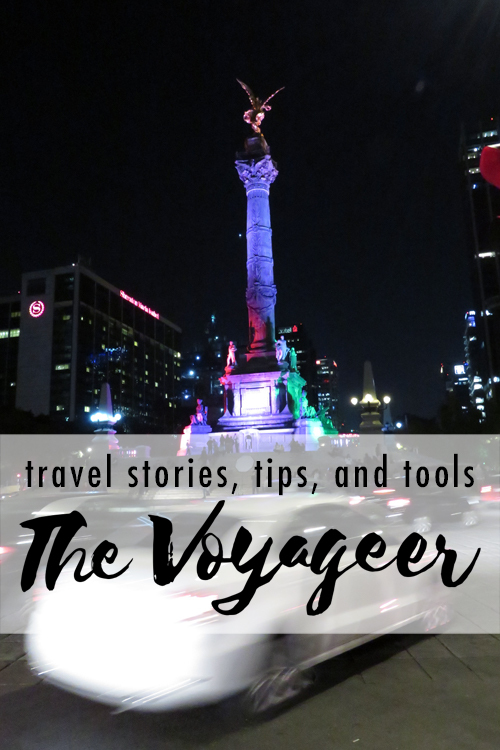 Check out some of my other tours by clicking here! Ice Cream makes me So Happy ergo, this post made me so happy.